© John McClain. All rights reserved. 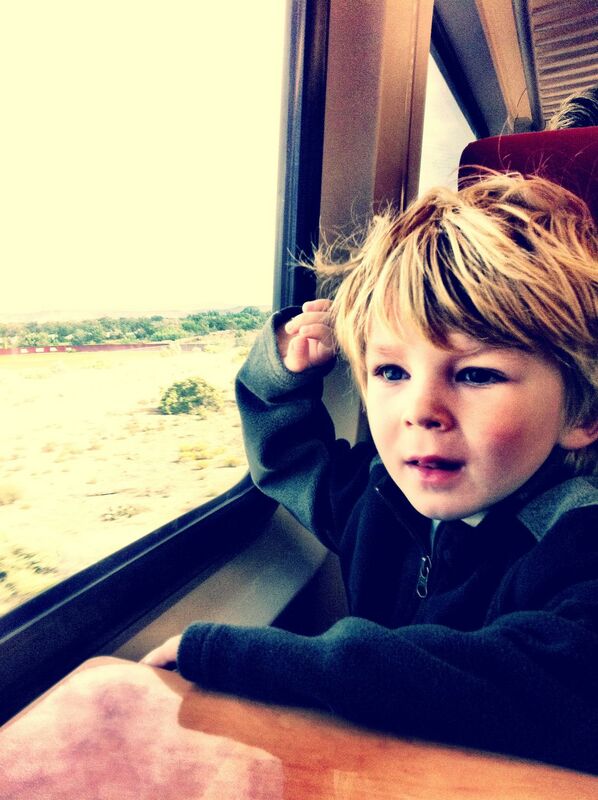 Train to Sante Fe with my son. Date Uploaded: Nov. 27, 2011, 11:33 a.m.